Most epic Modernism weekend ever. 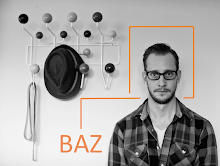 June 3rd, 4th and 5th are going to tickle your Mid Century Modern loving bones. All the way to the marrow. Three of Indy's heaviest hitters have united to bring you a lecture, a photography exhibit and a home tour. 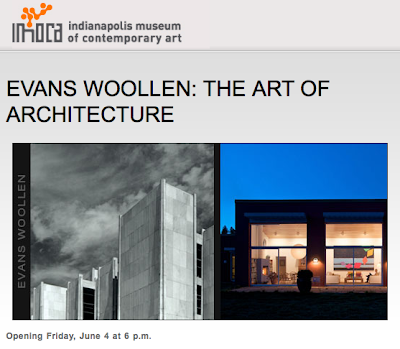 All of which center around Indiana's most notable modernist, Mr. Evans Woollen. You want some. You know you do. And to get you hooked, your first two tastes are free. 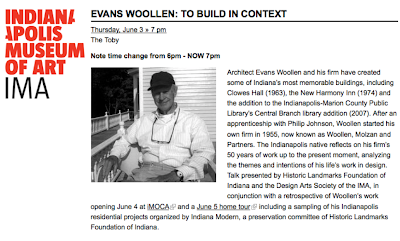 Lecture by Evans Woollen himself. Opening of photography exhibit featuring images of Woollen's greatest structures. Saturday, June 5 :: 1pm-6pm • $12 in advance, $15 day-of. 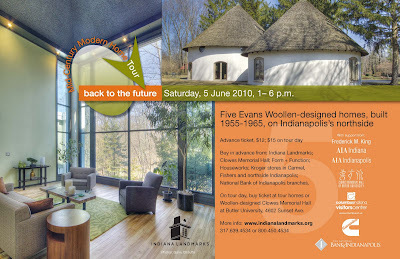 Mid Century Modern home tour featuring five homes designed by Evans Woollen. Anticipation is bottled up. Under pressure. Rising over the sides like a muffin top of Mid Century Modern excitement. Live through this and you won't look back. So get to clicking those "more info" links above and send your plans spewing into motion.